This Trigger Cable from Movcam is used with the MOV-303-1910 Right-Side Wooden Handgrip with Trigger Switch and Sony F5/F55 Cameras. This coiled cable has a length of 1.14 to 2.46'. Sony F5/F55 Trigger Cable for Wooden Handgrip (Coiled, 1.14 to 2.46') is rated 1.0 out of 5 by 1. 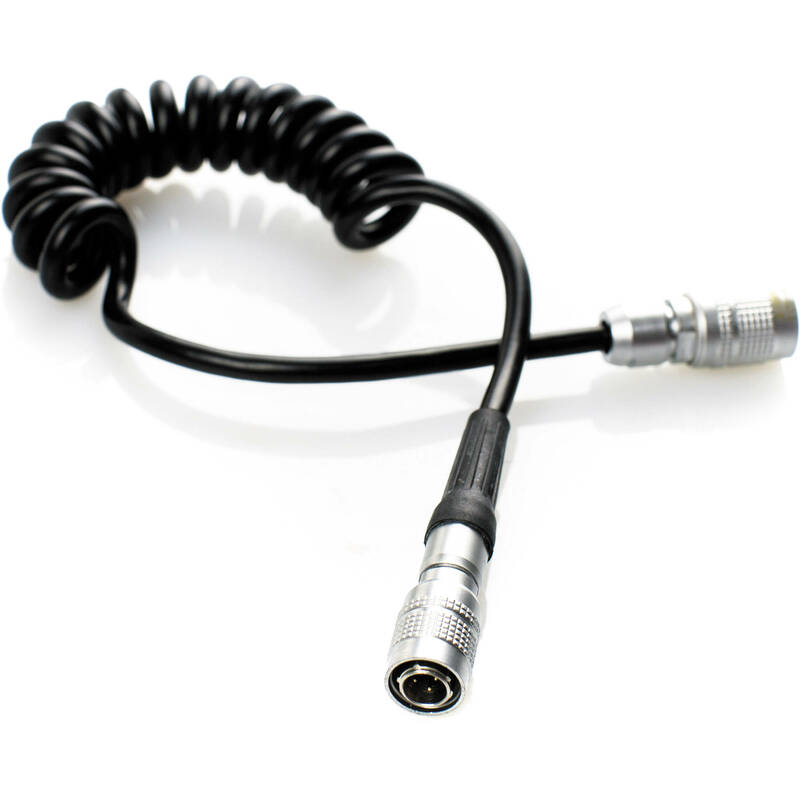 Rated 1 out of 5 by BTS pro from Too short If you use Movcam's right side wooden handgrip (extended to a comfortable operator distance with rosette arms), this cable is way too short. Yes, it's a coiled cable, it stretches and it will plug in, but mine is stretched completely to the maximum. It's stressing the lemo connectors on both sides of the cable. Movcam should add another 6 inches or so to the length. Plus they should incorporate (if it exists) a right angle 4-pin lemo plug on one side. This would compensate for the oddball back connection to the F55.